As part of their annual invitation to new members in their body, Academy of Motion Picture Arts and Sciences, the governing body responsible for the Oscars, sent out 774 new invitations this year, The Hollywood Reporter reported. This is a record figure considering that last year 683 invitations were issued and in 2015, 322 were invited. Among these 774 invitations this year, many Indian film personalities have made it. 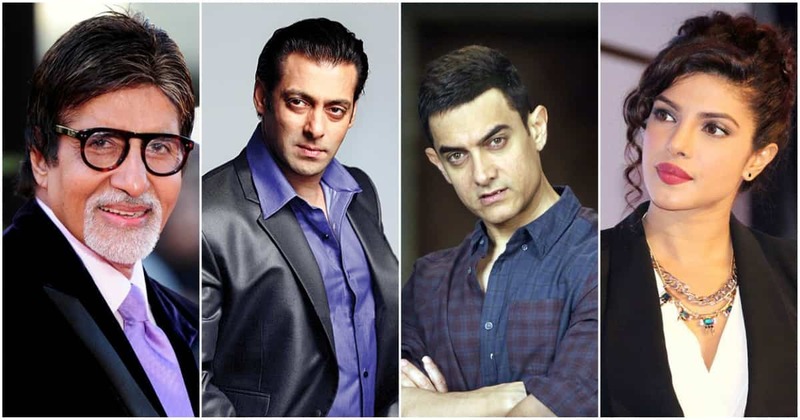 The list is studded with Indian stars which include Amitabh Bachchan, Aishwarya Rai Bachchan, Aamir Khan, Salman Khan, Deepika Padukone, Priyanaka Chopra, Irrfan Khan, among others. But hang on! Where is Shah Rukh Khan? No, our romance and Bollywood king didn’t make it to the list. The list does not only include Indian actors but directors and other members of our film fraternity as well. Anand Patwardhan known for making seminal documentaries like 'Pitra', 'Putra Aur Dharamyuddha', has made it to the list. Others include- costume designer Arjun Bhasin, sound designer and mixer Amrit Pritam Dutta. Directors Mrinal Sen, Goutam Ghose have also been listed. Does not Shah Rukh Khan qualify for these requirements? 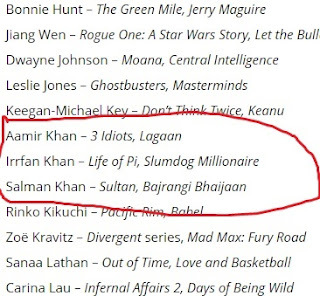 Has he not demonstrated exceptional achievement in his movies like 'Swades', 'Chake De! India' and 'Paheli', among others? It is to be noted here that the record number of invitations sent out this year by the Oscars governing body is to ensure diversification in terms of female and non-white members. The AMPAS body reports its new mantra is 39 percent female and 30 percent non-white. Since the last two years, nominees and winners list majorly included white people and many from the Hollywood had demonstrated their opinions against the AMPAS selection process including the famous black actor Will Smith. With this new list, we hope more and more non-white and females are included in the list and the Oscars 2018 witnesses a surge in their numbers.